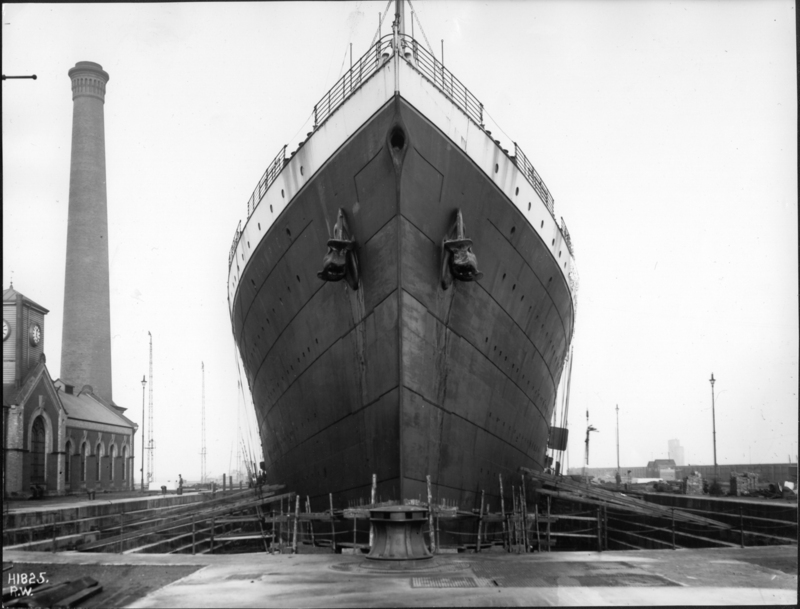 In the fateful early-morning hours of 15 April 1912, the RMS Titanic sank in the freezing waters of the North Atlantic after colliding with an iceberg, claiming the lives of 1,495 people. 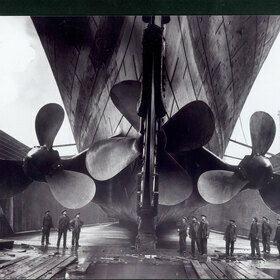 More than 100 years later, Titanic The Exhibition aims to be much more than that just an exhibition. 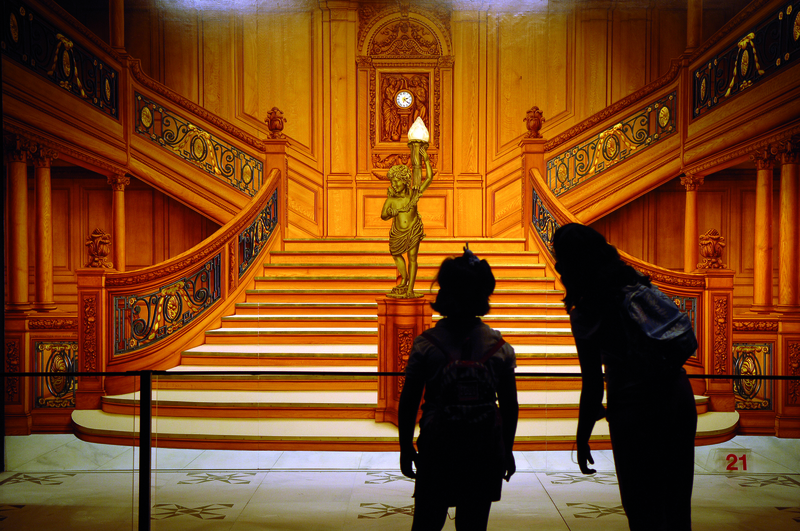 It is a unique experience, a journey to the past that transports visitors right back to 1912 to discover and live the true story of the unsinkable Titanic. 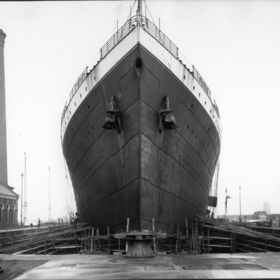 The story of the Titanic has been the subject of controversy and contradictions since the day it sank. There are countless theories and stories about its brief voyage. For the most part, the historical facts about its sinking and the consequences of the tragedy have been shrouded in myth and legend. 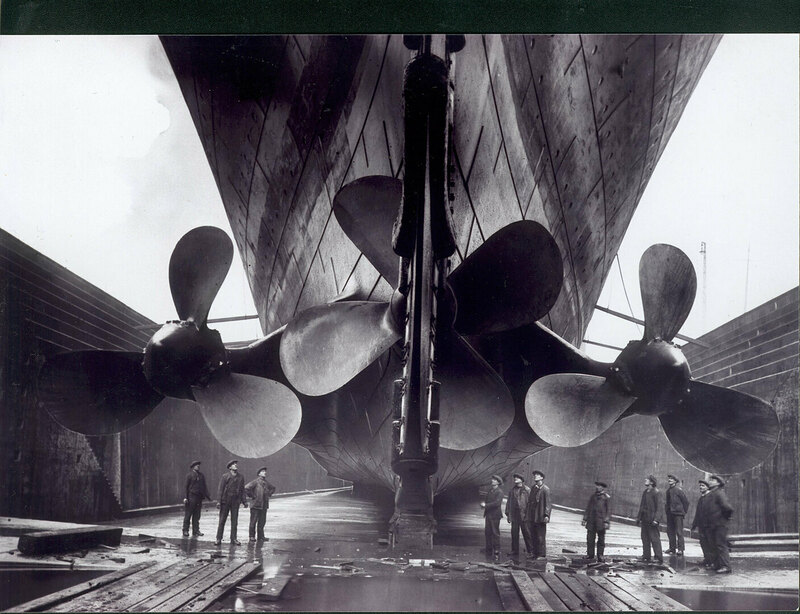 The exhibition audio-guide aims to narrate the true story of the ship, even if it occasionally means destroying certain myths or preconceived ideas that have been forged through the decades. 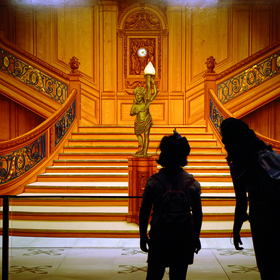 A voice, music, sound effects, and the testimonies of survivors and members of the crew guide visitors through the exhibition, simultaneously explaining the story of the Titanic and the stories of its passengers and crew. Discovering the truth is undoubtedly the finest tribute that the present can pay to the past. The exhibition adopts the form of a narrative that primarily revolves around two interrelated themes: the story of the ship and the stories of the people that were travelling on it. 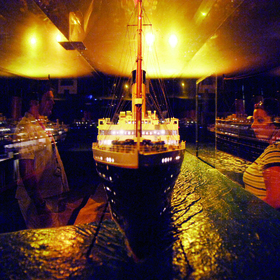 The tour takes visitors on a journey through the ship’s short life: from its design and construction to the state of the wreckage today, 4 kilometres below the surface of the ocean, through life aboard the Titanic, the facilities and passengers, the collision with the iceberg, the sinking, the rescue of the survivors, the official inquiries into what happened, and the repercussions of the tragedy on different levels. 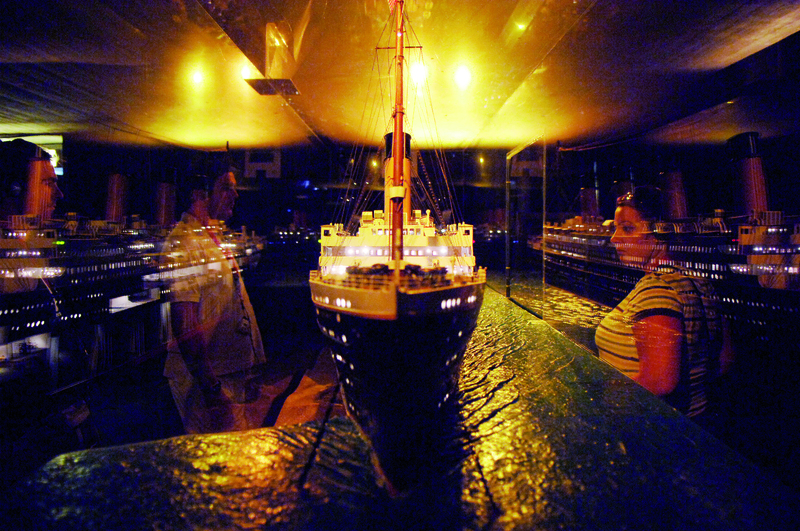 Titanic.The exhibition is a very popular event with schools because of the romantic and intriguing story attached to it and the marked educational nature of its contents. To complement the large collection of artefacts and reconstructions on display, Musealia’s educational team has developed a Student Guide, available in digital and hard copy format, for distribution to pupils taking part in school visits. The Student Guide is designed to be completed during the tour of the exhibition and schools can personalise and adapt it to their own needs. The activities include exercises for pupils of different ages and levels, which can be easily adapted to the educational characteristics of each country.